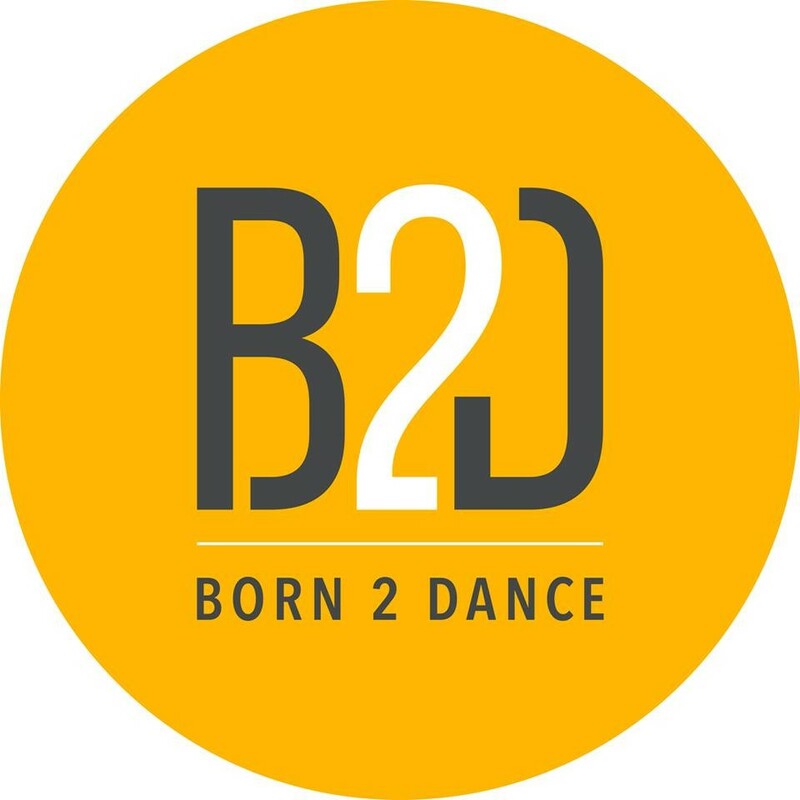 Start taking classes at Born 2 Dance and other studios! Please bring a water bottle and a lock if you want to use a locker. They are located inside Theater On The Run. I love this class!!! Jeremy is such a great teacher!!! Fun class overall. She was able to adjust the speed of the teaching according to the levels of the people in the class. Fun class. I enjoy that each week is different choreography and styles of hip hop. Christina is awesome!! Choreography by her today was awesome and extremely fun!